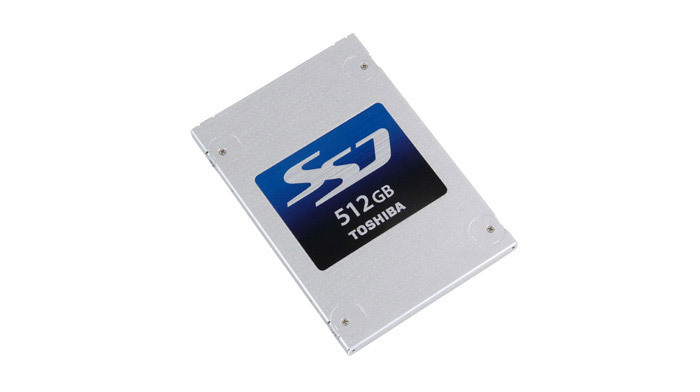 The US division of the Japanese tech company Toshiba has announced the new line of Q Series Toshiba solid-state drives. The new company products target ordinary PC users and offer increased performance, reliability, convenience and large capacity. The Toshiba Q Series drives come in the common 2.5-inch form factor and are housed in chassis that are 7 mm thick. The line includes 128 GB, 256 GB and 512 GB models, all backed by a 3-year warranty. Unfortunately there is no data on the speed of the new SSDs. 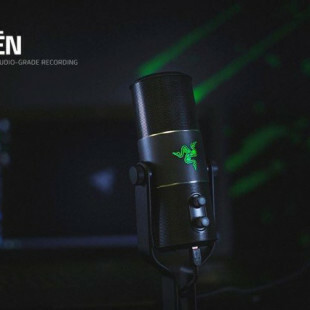 The Q Series will debut on the market in late October. The 128 GB model will cost USD 159.99, the 256 GB model will sell for USD 309.99, while the 512 GB model will cost you USD 739.99.